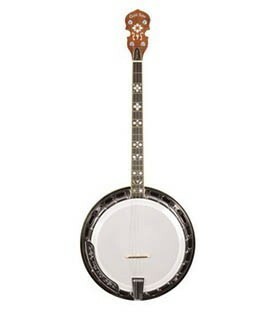 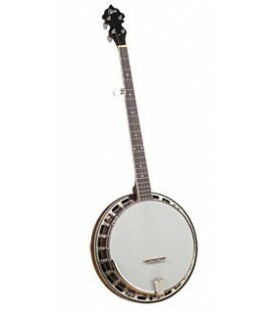 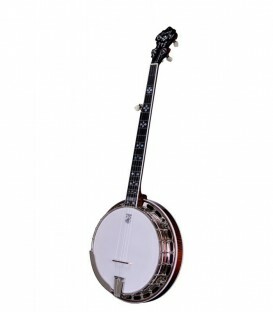 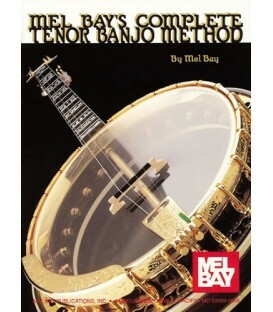 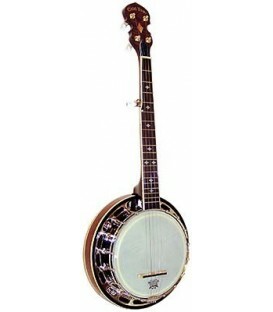 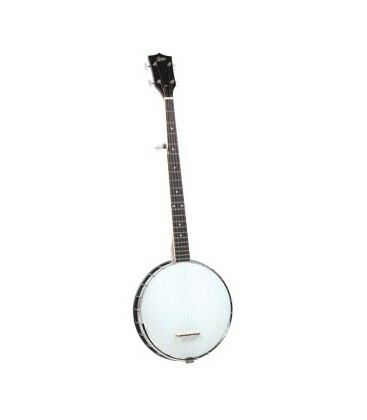 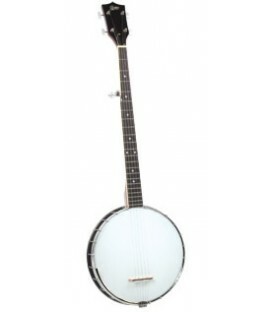 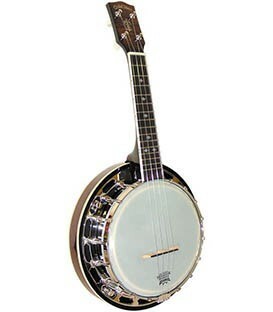 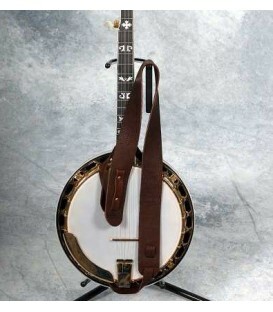 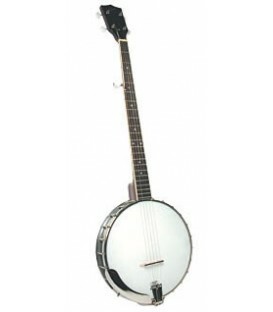 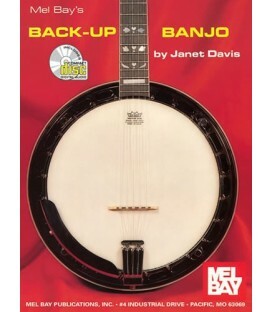 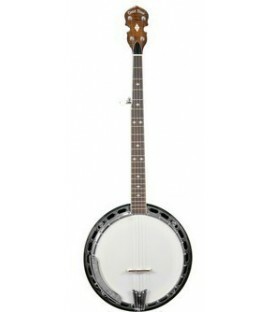 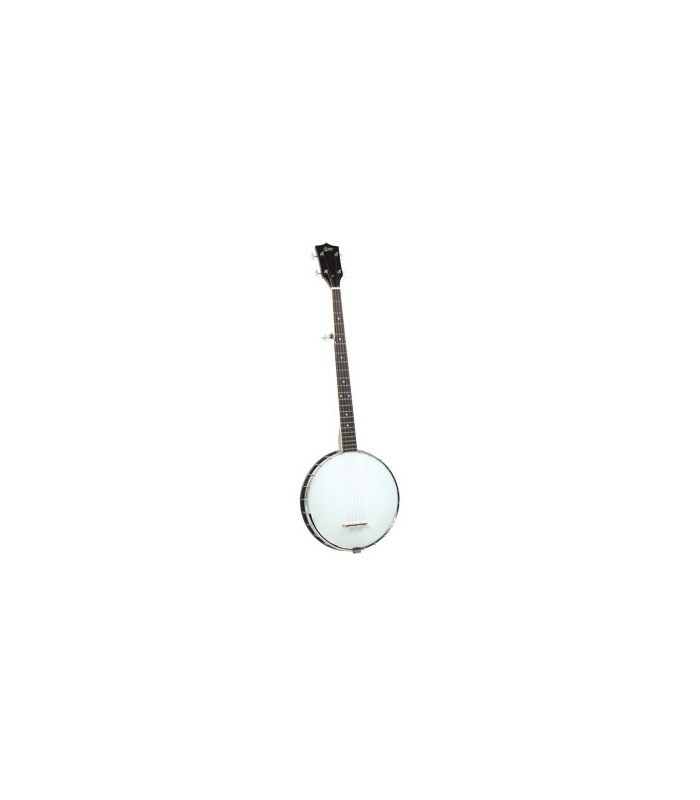 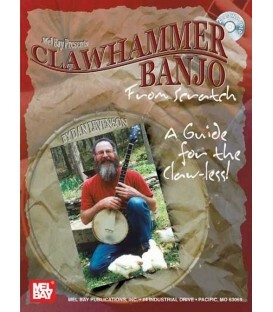 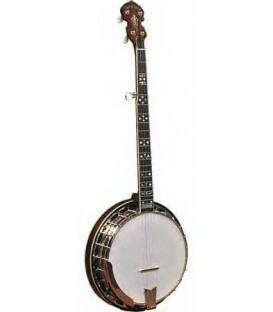 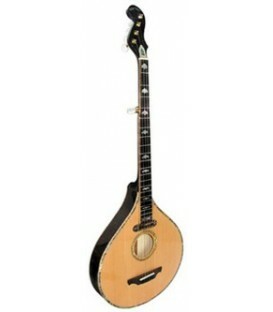 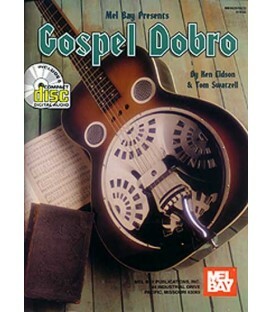 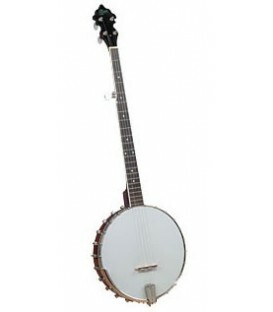 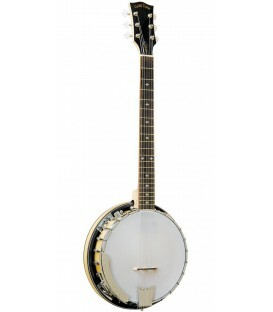 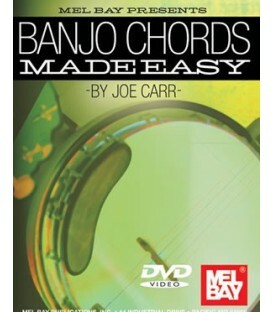 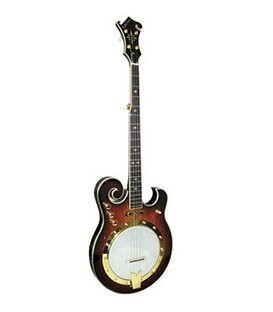 This is the ideal first banjo. 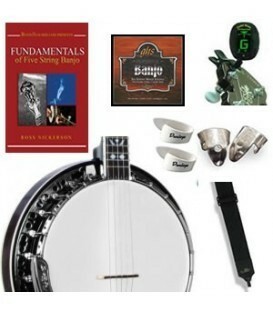 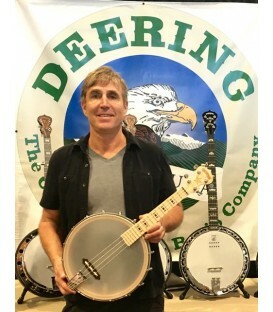 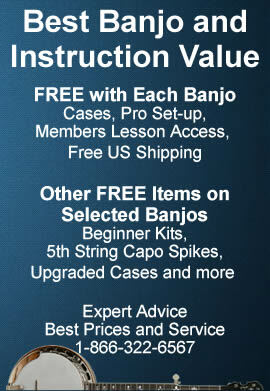 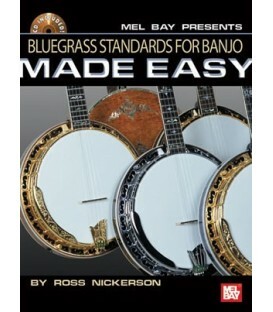 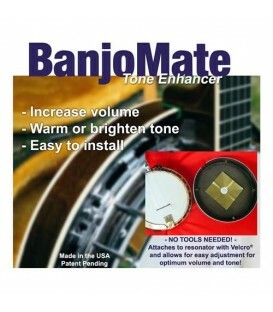 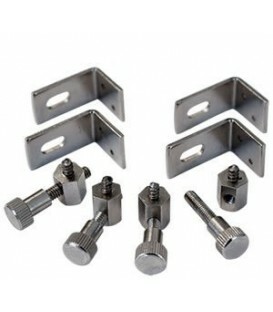 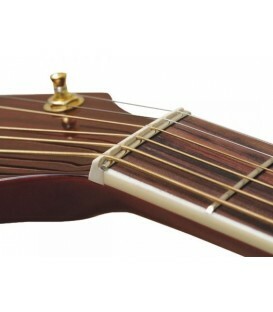 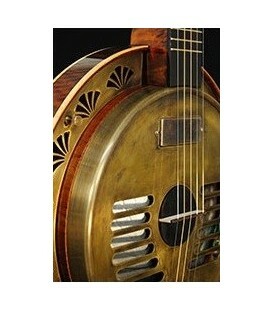 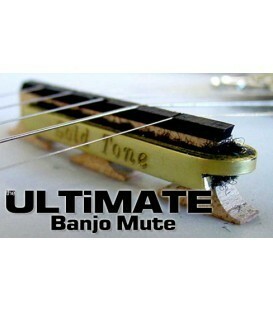 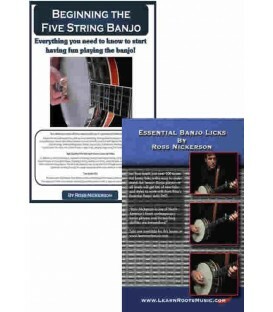 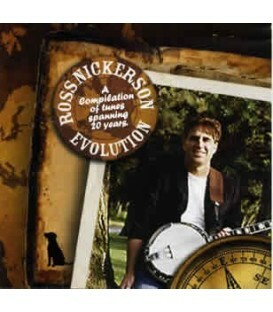 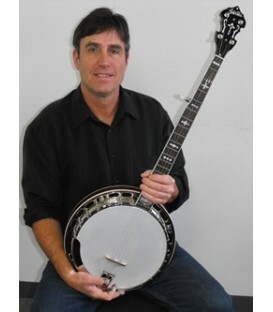 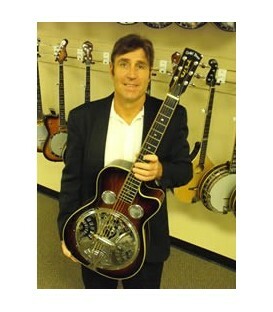 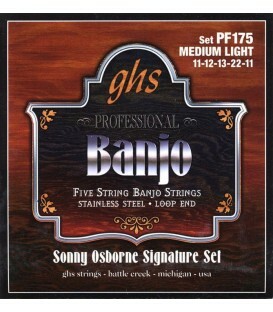 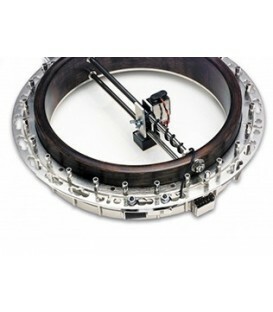 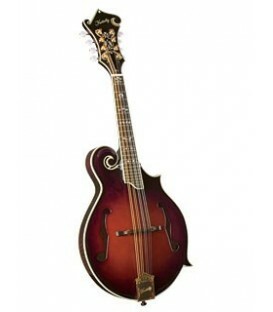 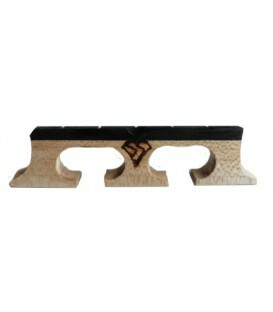 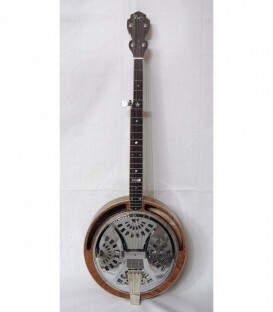 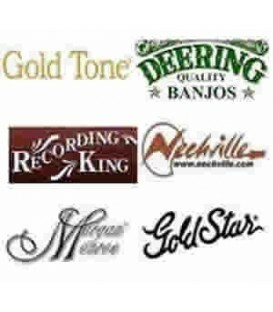 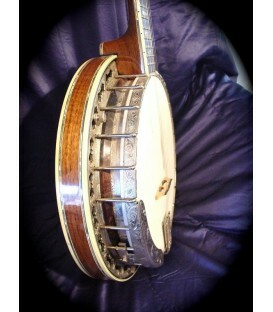 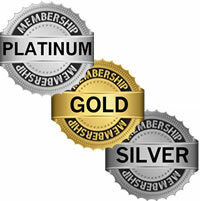 Every detail has been carefully thought out to make a banjo with all standard specifications. 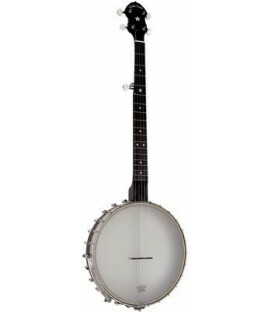 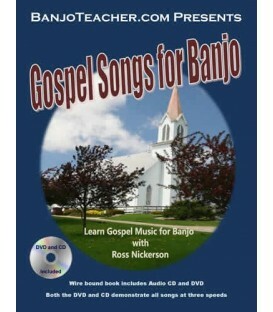 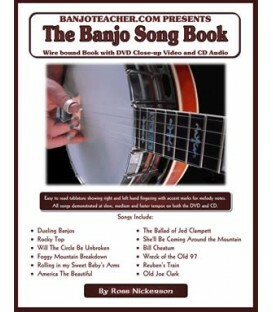 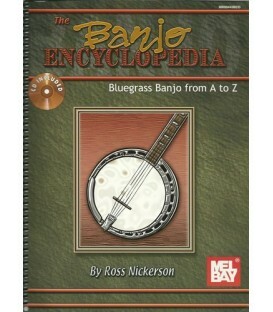 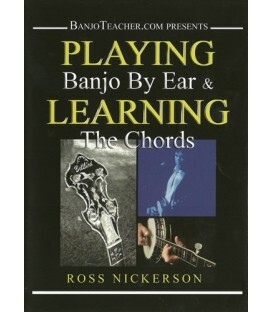 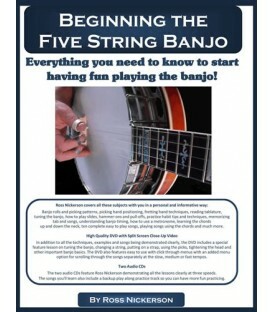 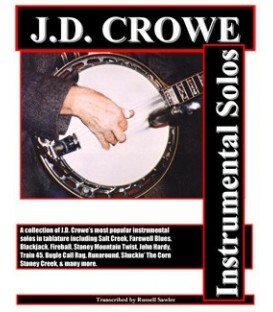 It is easily afforded by anyone wanting to play the banjo. 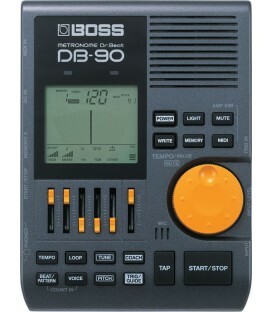 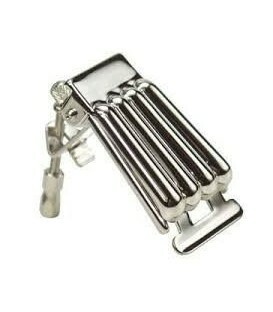 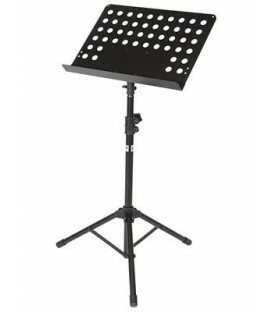 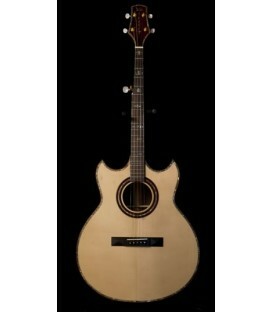 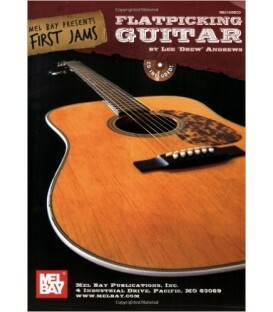 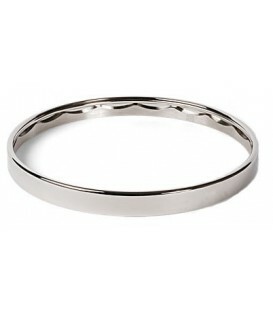 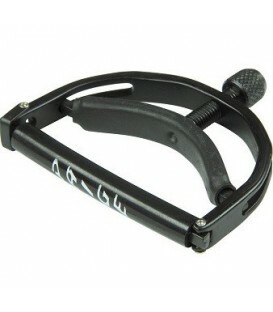 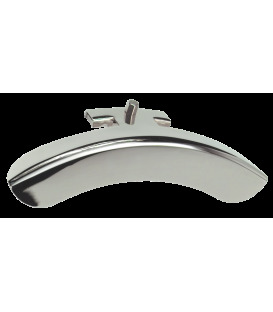 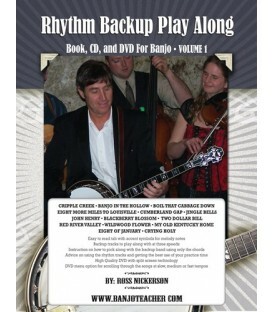 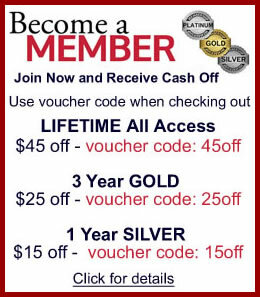 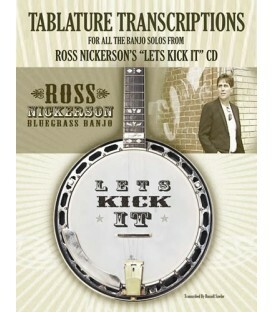 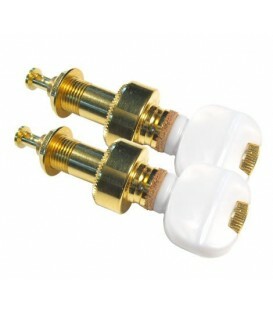 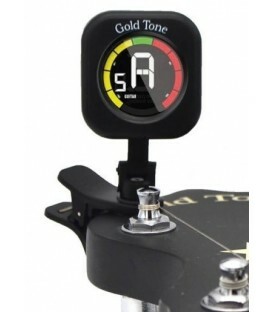 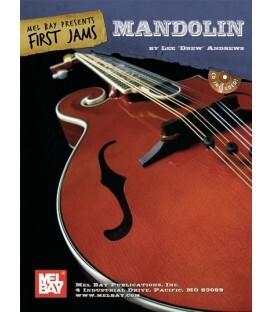 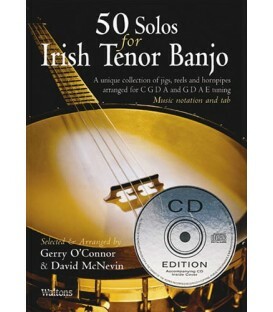 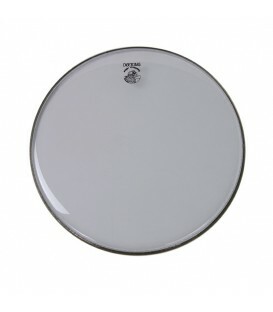 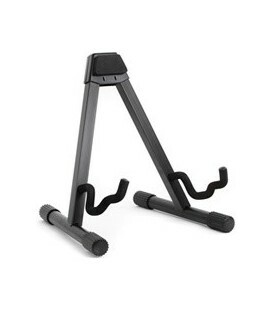 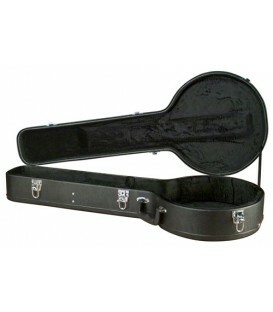 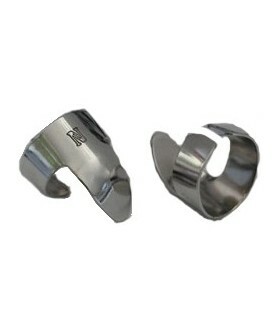 There is no better gift idea for an aspiring musician!